Canada has several Federally recognized First Nations tribes living within its country. The First Nations people are indigenous to the land and can belong to the Cree, Oneida, Mohawk, Saskatchewan, or any other First Nations tribe. The First Nations Gaming Act became a part of Canadian law in 1995 as a way for native tribes to gain economic benefits. The Act permitted First Nations to offer gambling options but also established oversight commissions, trust funds, and programs necessary for this kind of development. Despite the First Nations Gaming Act officially becoming law in 1995, in 1993 the White Bear First Nation opened Bear Claw Casino. While it is considered the first casino operated by a native tribe it was opened without the permission of the local Provincial Government. 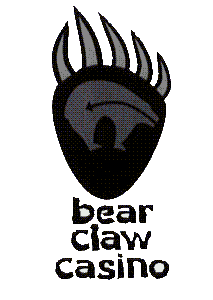 The Bear Claw Casino then faced legal scrutiny and was shut down immediately by the Canadian Law Enforcement, the Royal Mounted Police. Although, after the shutdown of Bear Claw Casino, First Nations and the provinces began negotiating. Some could say if it weren’t for the Bear claw casino opening without permission, the First Nations would not have gotten their demands taken seriously for the First Nations Gaming Act. The Act legalized in 1995, required that a trust fund needed to be established and managed by a 5-member board of appointed trustees. The board would redirect funds collected by gaming revenue from First Nation casinos to community projects and programs. This trust fund essentially manages where gaming funds go whether it is to economic, social, educational, or cultural development projects or infrastructure, justice, or health initiatives. The Saskatchewan Indian Gaming Authority was established under the First Nations Gaming Act and regulates six gambling establishments within the Saskatchewan Province. These establishments include Bear Claw Casino & Hotel, Dakota Dunes Casino, Gold Eagle Casino, Painted Hand Casino, Northern Lights Casino, and Living Sky Casino. The Saskatchewan province licenses these operations within its region. 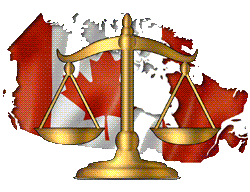 Under the First Nations Gaming Act, it is legal for an entity in a specific province to authorize gambling licensed if it is allowed within their region. Many provinces have their own oversight boards and regulators to manage the First Nations within their region. We used the Saskatchewan First Nations province in this guide as an example. 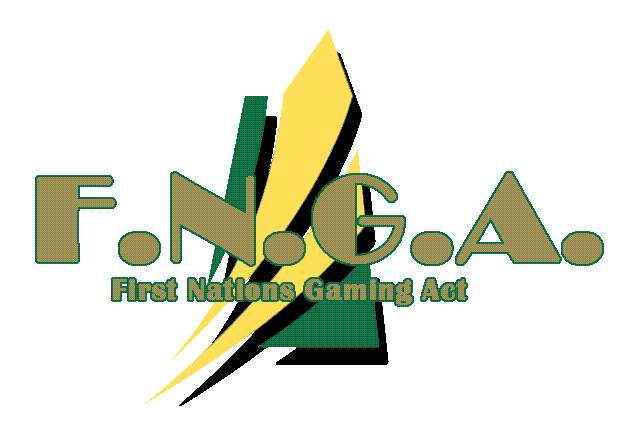 First Nations tribes want to offer online gambling options but need the First Nations Gaming Act to be updated to allow online Canadian casino operations. Not only this, the Criminal Code regarding domestic online gambling is outdated and has no use for new applications of online gambling. The First Nations hope to offer online gambling services to those in casino-barren areas. Without an amendment to the 1995 First Nations Gaming Act and an update to the Federal Criminal Code, First Nations tribes are missing out on potential revenue. Unfortunately, there is a risk for gambling addiction which disproportionally affects those with less education, lower income background, and/or ethnic minority. Therefore, the local government must create programs to prevent addiction and protect people. Under the First Nations Gaming Act, some of the gambling revenue generated must be allocated to a fund that will go towards gambling addiction treatment programs, rehabilitation centers, and education and prevention programs. Under the Act, the First Nations Addiction and Rehabilitation Foundation was established, and the foundation would be responsible for developing partnerships to help fund other charities which assist in self-exclusion and addiction treatment.